Born as Mohammad Yousuf Khan and now known as legendary Khan or tragedy Khan of Bollywood. 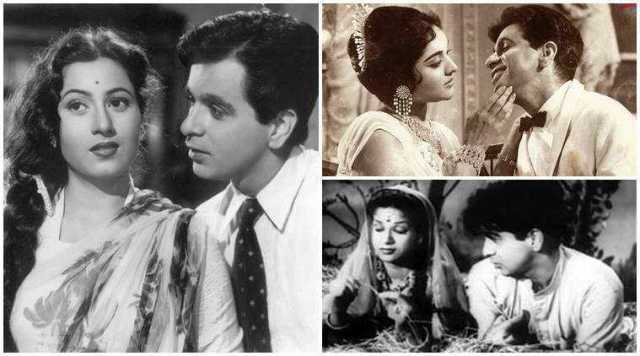 It’s none other than Dilip Kumar who had a commendable journey in Bollywood. He was even described as the ultimate method actor by legendary filmmaker Satyajit Ray. 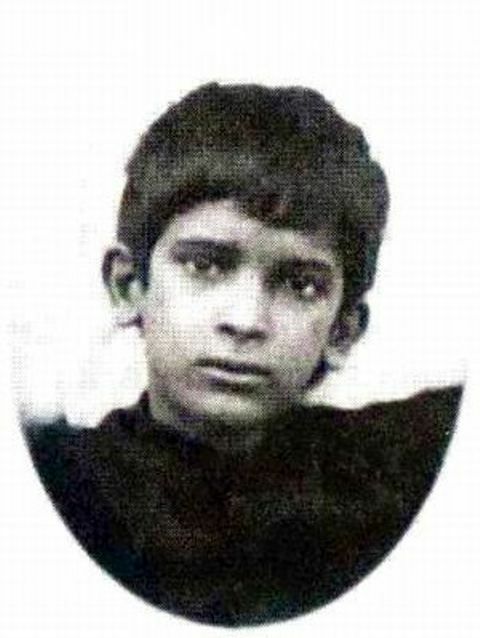 Indians recognise him as the biggest Indian movie star and the pioneer of Indian cinema. The childhood friend of Raj Kapoor who was born as Yusuff Khan to an Awan family in December 1992 at Peshawar North-West frontier province, British India (present-day Khyber Pakhtunkhwa Pakistan). He has a big family and is one of the 12 siblings. 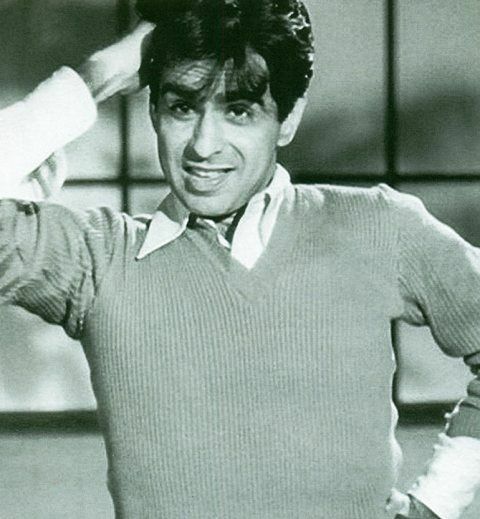 After the partition of India, his father decided to shift to Mumbai where he was spotted by Devika Rani, one of the leading Indian actresses of that time and she encouraged him to pursue acting and renamed him as Dilip Kumar. 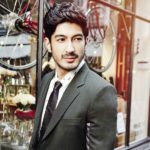 His professional career didn’t take off easily and he left Pune because of a fight with his father and after which he lived like a nomad. He also worked as a Samaritan because he was fluent in English, thus he easily managed to get the job. Whatever spare time he had he used it to secretly invest in improving his acting. 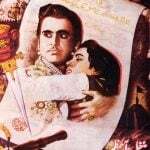 “Jwar Bhata (1944)” movie made Dilip Kumar enter into Bollywood. Ashok Kumar, who was one of the legendary actors in Bengali and Hindi films became his great fan after watching his acting. Because of his efficiency in speaking Urdu, English and Hindi dialects, he could target the Global Arena easily. 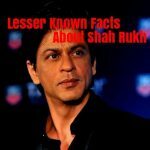 After completing over 60 different movies which include “Andaz (1949)”, “Babul (1950)“, “Devdas (1955)“, “Gunga Jumna (1961)” and making his name dear to his lovers he took a sudden break in 1967 for a span of 5 years. The motive behind taking the break was to keep himself away from the professional world and live in the space of peace. 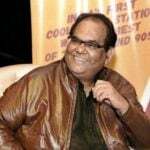 He again entered the silver screen with the same zeal and enthusiasm and acted in “Shakti (1982)“, “Karma (1986)” and “Saudagar (1991)” movies. 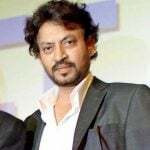 Before taking the permanent departure from the industry he completed his work in the movie “Qila (1998)“. The legendary actor first fell in love with the married actress Kamini Kaushal and then Madhubala with whom he parted ways because of family pressure. In 1966, he married actress Saira Banu who was way too junior to him, at least not less than 22 years. 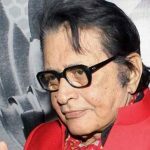 Later, Dilip Kumar also revealed that he had fell head over heels in love with the actress when he once attended her birthday party. He married a second time in 1981 to Asma Sahiba but they also divorced in 1983. He has Guinness World Record to his name and also appointed as Sheriff of Mumbai. The government of India also recognised his contribution by avoiding him Padma Bhushan, Padma Vibhushan and Dada Saheb Phalke Award. He was honoured with NTR National Award by the government of Andhra Pradesh. The Government of Pakistan also conferred him with Nishan-e-Imtiaz which is said to be the highest civilian award in Pakistan. Apart from politics, he has also served as the member of Rajya Sabha, the upper house of Parliament. 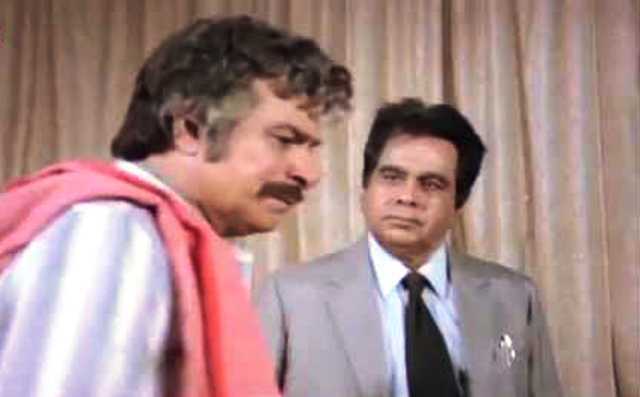 His real name is Mohammed Yusuf Khan and was a fruit seller in Pune before coming in the film industry. He launched his Twitter account on his 89th birthday in 2011. During the 1970s Rajesh Khanna and Amitabh Bachchan became more popular and Dilip Kumar’s career came at stake. 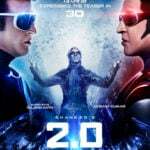 So he took a break for 5 years came back again in 1981, in the multi-starrer “Kranti (1981)” with Shashi Kapoor, Hema Malini, Prem Chopra and some others. 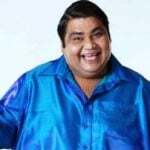 The veteran actor was advised to take up light-hearted roles as he went into a depression after playing many tragic roles. 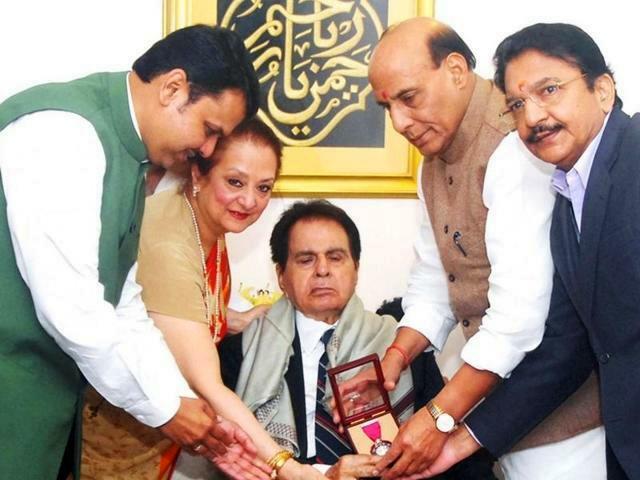 Dilip Kumar has involved himself in a number of charitable and social initiatives. He has an urge to readily help the common man by appearing at the inauguration of officers, private events without charging any money. 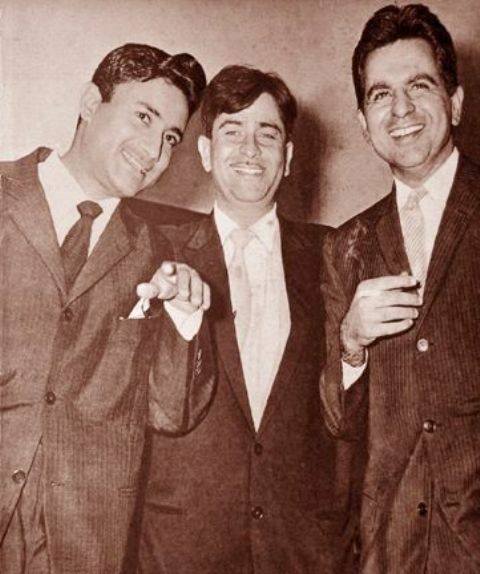 The time from 1949 to 1961 was when film industry had brilliant actors like Dilip Kumar, Dev Anand and Raj Kapoor together. 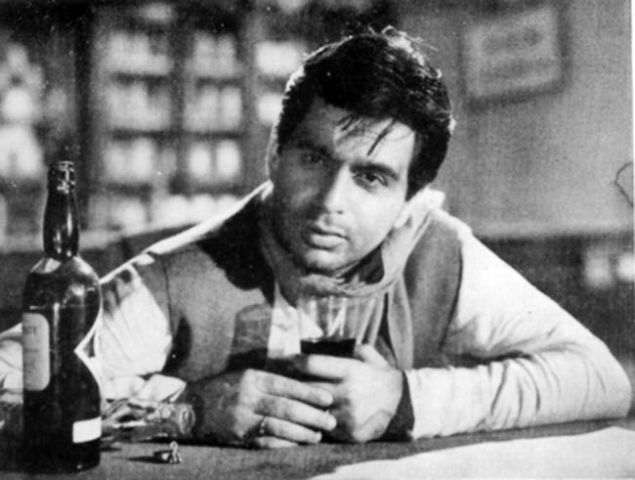 However, from 1944-1947 Dilip Kumar had three flop films but made his effort and became popular again in “Jugnu” in 1947. 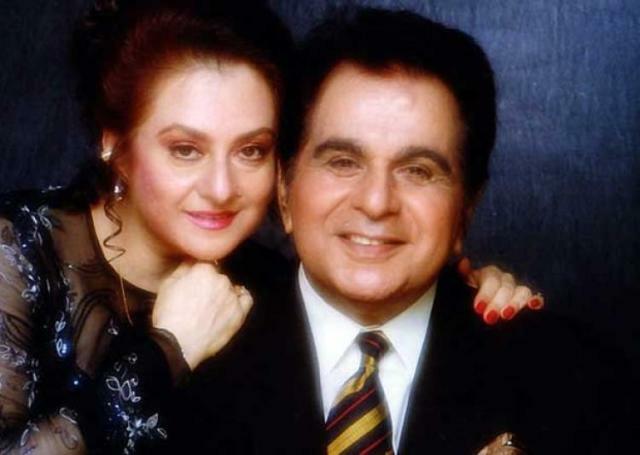 Dilip Kumar has a list of films out of which he played the lead role 62 films and has given guest appearances in 5 films. 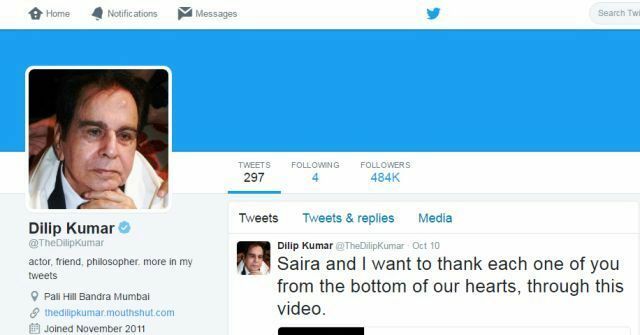 Dilip Kumar had the talent of identifying the skill in the people and also encouraged young people to work with him. He identified talent in Johnny Walker, Mukri, Aruna Irani, Kader Khan who later became big stars. 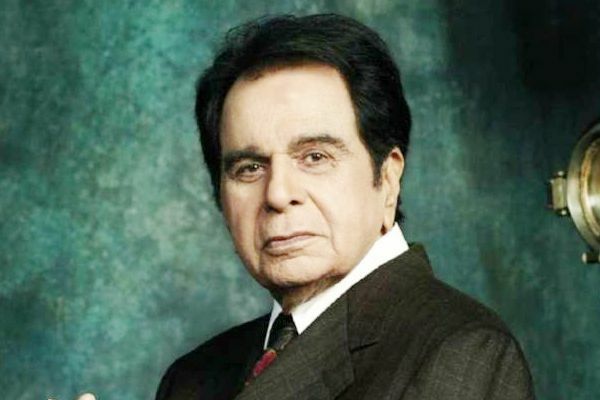 Dilip Kumar himself is an example of the spirit of an evergreen soul with a very bright profile which can probably encourage young actors to follow the same in life ahead.